Being powered and supported by Google this framework ensures that your users won’t face any major issues with website or application performance. Let our inhouse Angular front end developers advise you on all the features of using Angular frameworks and help choose the proper one for your project. 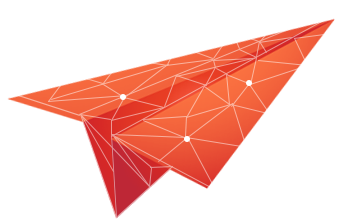 Why Our Angular JS Development Services? Our Angular JS experts can build mobile apps with AngularJS and provide design, consultations, as well as other AngularJS development services, and full time support services for all types of projects. We develop customized websites and web applications for clients worldwide, and distance has never impeded engagement as we use such means of communication as Skype, email, phone, and chat to connect with our clients. 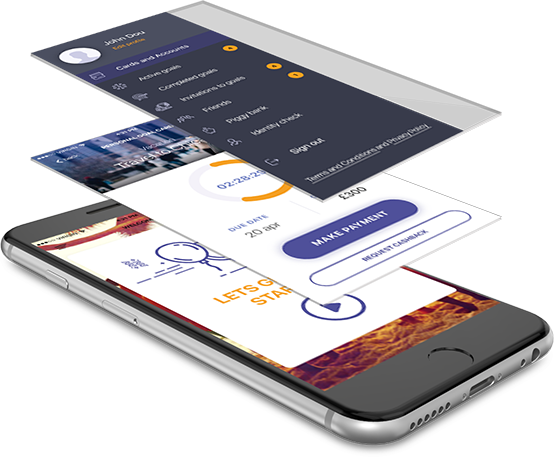 Mobilunity is a Ukrainian provider of IT outsourcing solutions and Angular JS development services for wide range of businesses and individuals from all over the world. Having teams of Angular front end developers and Angular back end developers, we build web and mobile applications using Angular frameworks and consult our clients on what technology is better suited for their projects, as well as help them to hire Angular developers fully meeting their project requirements. 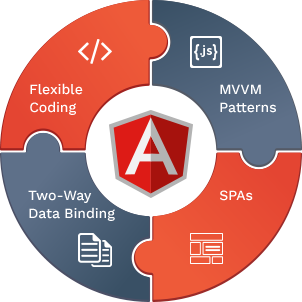 AngularJS is the best alternative among the frameworks used for development of web applications by our developers. 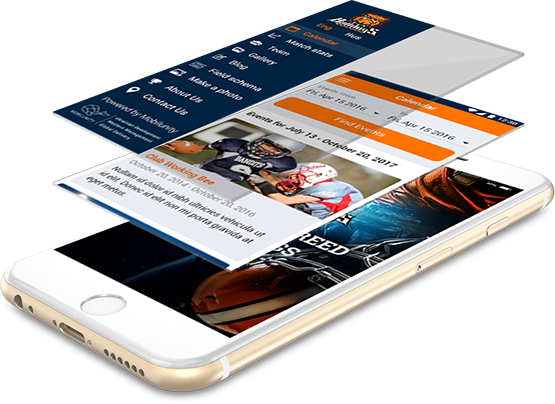 We build web and mobile applications or platforms based on AngularJS as this framework allows us to develop an app within a short period of time and without any difficulties using numerous libraries compatible with the framework. Are you looking to hire AngularJS developer for your project?